It's fun, healthy and quintessentially English, and what other sport do you know that comes with a side order of cucumber sandwiches and Pimms? 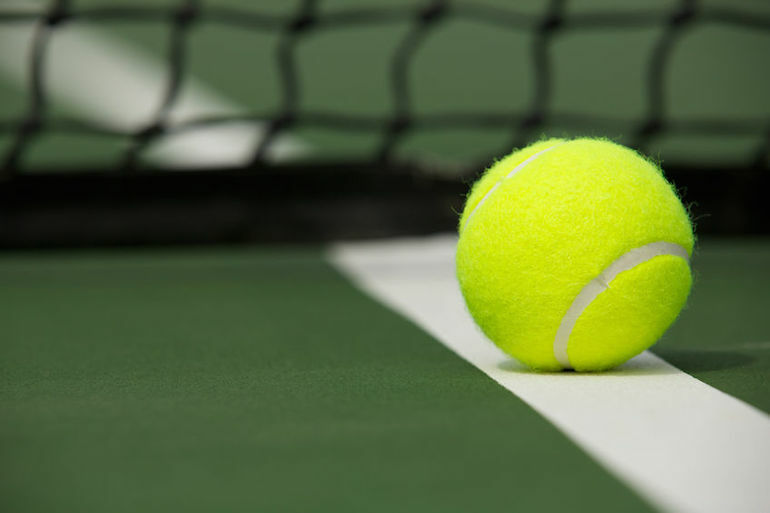 Now, with Wimbledon fever taking over this summer, there's no better time to organise a tennis tournament in your neighbourhood. This exciting community event is a great way to raise funds for charity or a local project  providing you follow our simple steps for budgeting and planning, that is. Before you start organising the tournament itself, figure out a fundraising goal and pick a cause. This could be a community project, such as a kids' sports club or arts centre, or it could be a charity that's close to your heart. If you're stuck for ideas, why not get the neighbourhood involved by having a vote? Send a press release to the local paper about your tournament and direct them to an online poll where they can pick a cause they care about. After you've got your cause, it's time to do some pre-planning. Get a small committee together with some tennis enthusiasts and a publicity officer, who could be a local media student. Your venue will be your biggest expenditure, so factor that into your budget early by discussing it with the owner. Then, mock up a budget, making sure you account for refreshments, prizes, the venue and any publicity costs, such as printing flyers. Make sure to keep on top of your spend by using our free Money Dashboard budgeting software - you can see exactly how much money has left your account to pay for the tournament, helping you keep on top of your outgoings and plan your way to profit. If your town has a dearth of tennis club members (or indeed tennis clubs!) you may have to think outside the box. Include a novices round for fair-weather players and discuss the possibility of a children's and teens tournament with schools in your area. Free online publicity in the form of a website and Facebook page are obviously a must, but local media is also a great way to reach your community for free. Send a press release to local papers and magazines, and phone up your local radio station to ask them to help publicise the event. Of course, you'll need to do some flyering too, but establish a quote with your printer beforehand to limit costs and don't be tempted to order more than you'll need. Together with your committee, work out some tournament rules, including absences and any misconduct, and refer to online resources such as the Wimbledon website for guidance on the nitty gritty. There are also some excellent online resources that can help you work out the order of games and the number of rounds, such as this one from the Global Tennis Network. Using our budgeting software, work out how much you'll need to raise through ticket sales and fundraising. Make the tickets cheap to draw people in, and have fundraisers with buckets at the event itself. Selling refreshments is a great way of making some extra money for your cause, too  just make sure you budget for this using Money Dashboard so you know exactly how much you're raising!